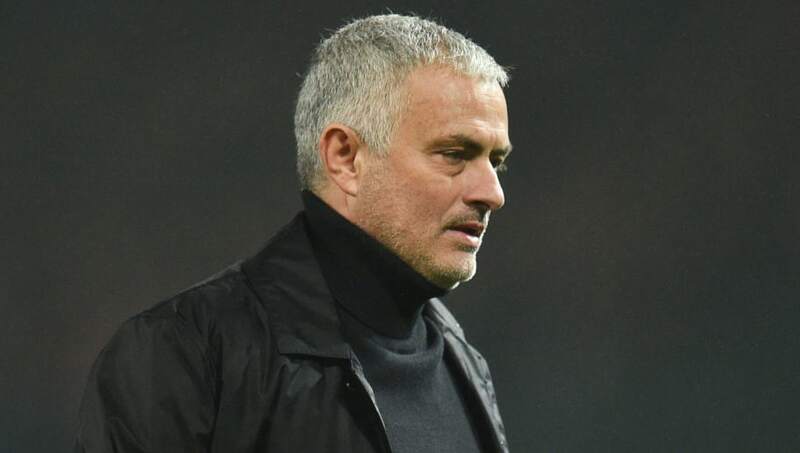 ​Former Manchester United and Chelsea manager Jose Mourinho has insisted that managers should focus on winning trophies instead of implementing a new style of football, in what many have interpreted to be a criticism of the likes of Jurgen Klopp, Maurizio Sarri & Mauricio Pochettino. Speaking to ​beIN Sports, Mourinho claimed that winning trophies will always be the most important thing in football. Mourinho's trophy cabinet is certainly one of the most impressive around. Alongside his three ​Premier League titles with ​Chelsea, Mourinho has enjoyed success in both the FA Cup and League Cup, and has also won trophies in Spain, Portugal and Italy. Pochettino has faced serious scrutiny for his record with ​Tottenham Hotspur, with many believing he could leave the club in search for regular silverware. Like the Argentine, Sarri's record has also come into question, as he is yet to win a trophy in his managerial career. Klopp enjoyed success in the ​Bundesliga with ​Borussia Dortmund, but his ​Liverpool side are yet to replicate that glory, despite reaching the ​Champions League final last season. They remain in the Premier League title race, which looks set to go down to the wire as they compete with ​Manchester City.